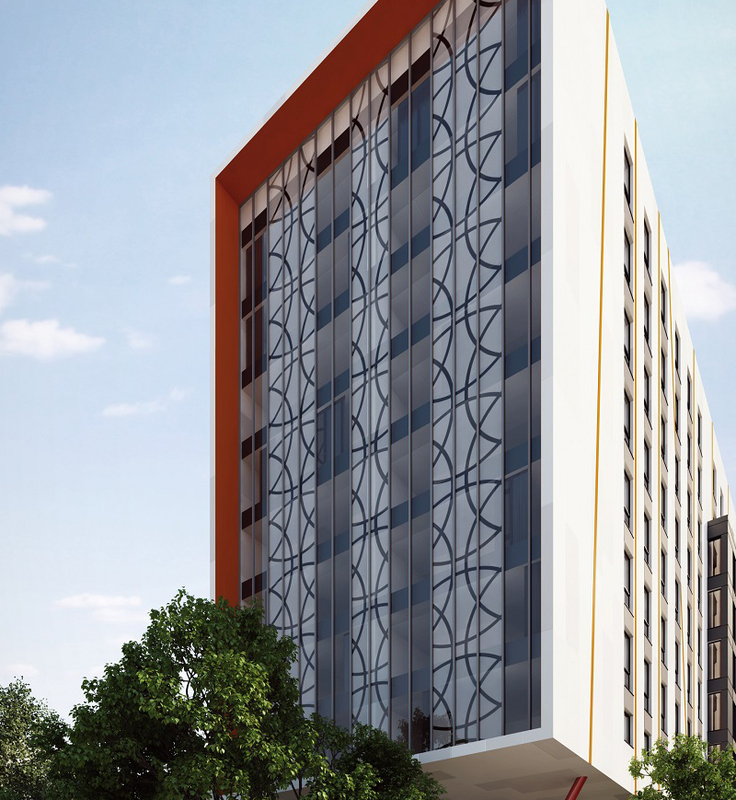 The en suite units will have a power shower, study desk, double bed, flatscreen TV and high-speed broadband. Residents living in en suite units will enjoy fully fitted communal kitchens. 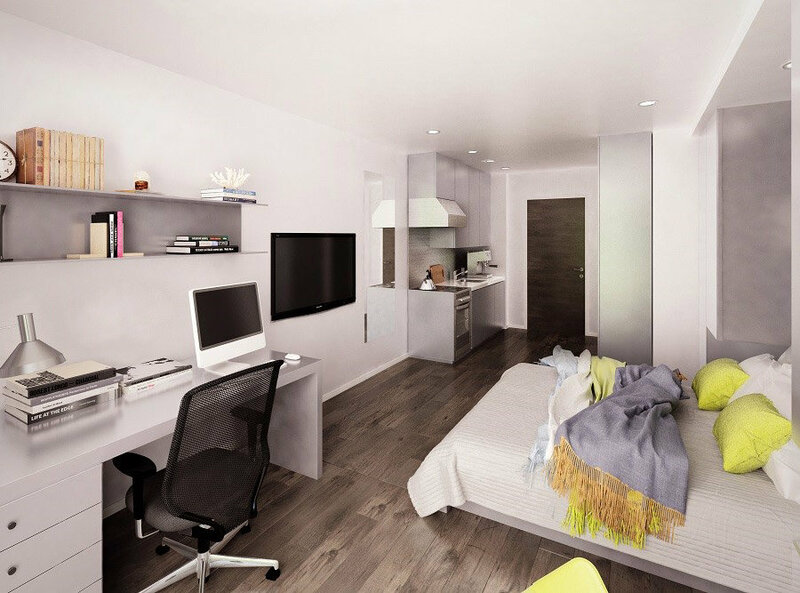 The studio apartments will have the same facilities as the en suites along with a private kitchen. The on-site coffee shop managed by local independent roaster Crosby Coffee. The deli will offer grab-and-go breakfast options, and the on-site retail unit will make it easy for students to pick up essentials. There will be flat-screen TVs throughout the communal areas, as well as a cinema room and a games room with pool tables, foosball, ping pong and game stations. There will also be a laundry room, ample secure cycle storage facilities and a gymnasium for residents’ exclusive use. As security is of paramount importance, One Islington Plaza will enjoy a 24-hour reception with CCTV covering all communal areas. One Islington Plaza is the latest student development located in the heart of Liverpool’s student district.